If you've ever visited the south, then you know there's nothing like meeting someone with southern grace, charm and hospitality. All three were examples to me as a little girl being brought up in Mississippi and by being blessed with a mother who I considered then and still do, the "Original Southern Belle," our "Hostess with the Mostest." I can still remember her copy of Amy Vanderbilt's book sitting on the kitchen table and the many times she referred to it. Life seemed sweeter, kinder, gentler and much more thoughtful and considerate in those days, but that was then and now is now. 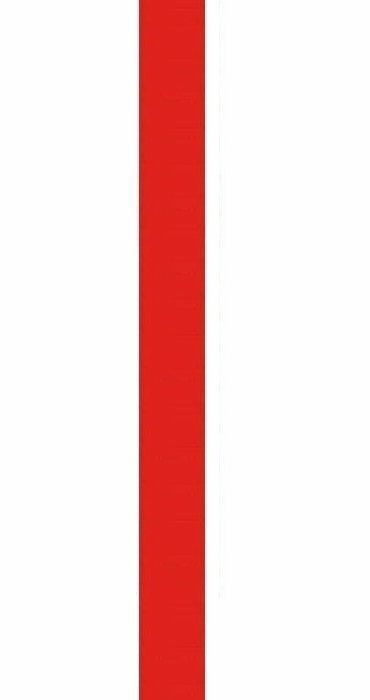 The world has changed and we can't turn back the clock, but we can go forward in the 21st century educating our children and teens with the right guidelines for godly living. 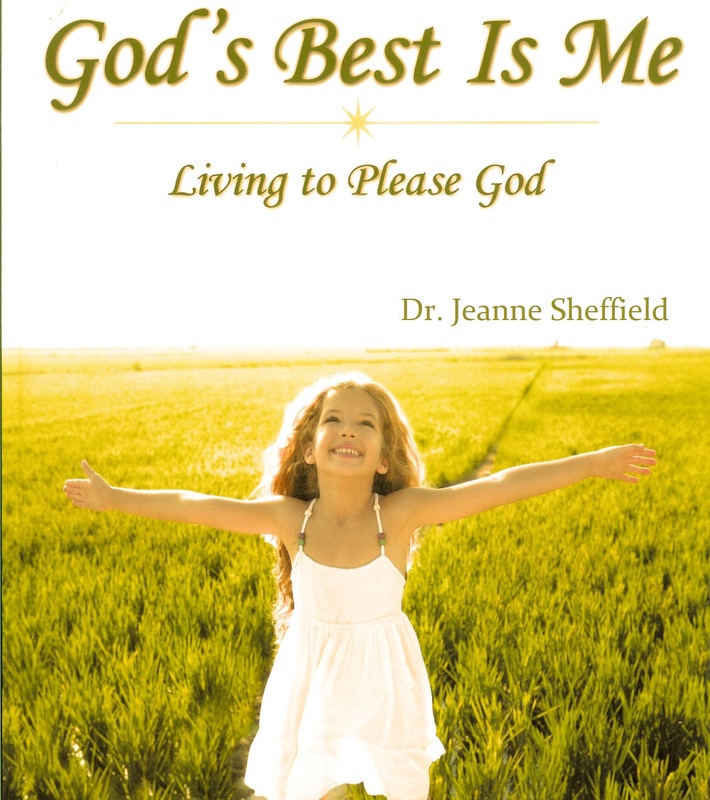 By using the values and principles of Christ's character and etiquette in my new book, God's Best Is Me, Living To Please God children and teens will take a close up view at the world's behaviors, their own behaviors and compare them with how God wants them to live. By the end of this work book's six week intensive, fun and captivating study, they will soon realize how valuable and precious they are to God. They will also discover how much fun it is to live an obedient life pleasing to God. width="320" height="240" controls> Your browser does not support the video tag. As author and teacher of God's Best Is Me, I am so excited to see how God is going to touch and transform many young people's lives. Please take a moment to take a tour around my web site to discover lots more information of what Southern Grace Place USA offers and how to purchase the "God's Best Is Me" student work book, "God's Best Is Me" music CD and the companion teacher's guide, God's Best is Your Child .